Times Have Changed. Markets Have Changed.Maybe it's time your financial strategies change too. The Future of Wealth Management Starts Here. These days most folks wouldn’t dream of using a paper map to get from point A to point B. Or using a set of encyclopedias as a primary source of research. And yet, when it comes to investment management and financial planning, most financial advisory firms are using methodologies that are 40 to 50 or even 60 years old. Leap Wealth Management is different. Founded on the principles of trust and integrity, Leap Wealth Management combines exceptional service and customized investment strategies to Advance and Preserve your wealth. We're in the business of investing intelligently. No matter where you are on your financial journey, you and your family deserve the opportunity to accumulate capital and build a legacy. Our team provides private investors like you the sophisticated services normally reserved for large institutions or the ultra-high-net worth. We believe in buying, holding, and selling. Selling investments at the right time can help you escape the enormous losses that accompany bear markets. Recognizing what moves markets is much different than just capturing gains and limiting losses. Our process helps you invest in the right type of investment, at the right time, for the right amount of time. The best of both worlds. We construct and manage our client portfolios using both fundamental and technical analysis while leveraging cost efficient investments - primarily individual stocks and exchange traded funds*. Planning your financial future can be extremely complicated. We believe you deserve access to competent advice and services. We believe that our interests should be aligned with yours. We achieve success when you achieve success. We believe investors should embrace the revolutionary advances made in technology but still have the care and service of a trusted adviser. We believe investors should have confidence in their investment strategy regardless of which direction the market is trending: up, down, or sideways. Leap Wealth Management offers an unusual breadth of financial experience, the convenience of a full-service financial resource, and the benefits of an independent investment firm. Our firm was founded by Chris Leap, CFP®, who has 22 years of experience in financial planning and asset management. Before starting our firm, Mr. 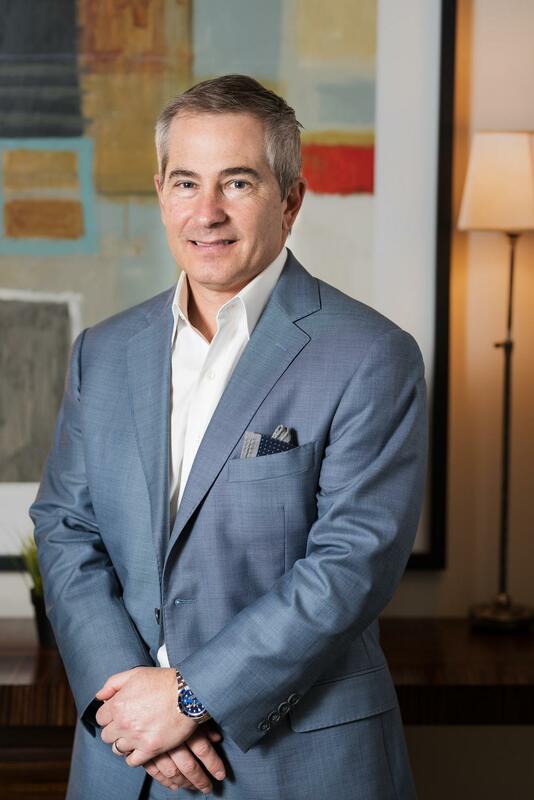 Leap was a senior financial adviser at Ameriprise Financial Inc., where he provided financial planning and wealth management services and also trained new financial professionals. 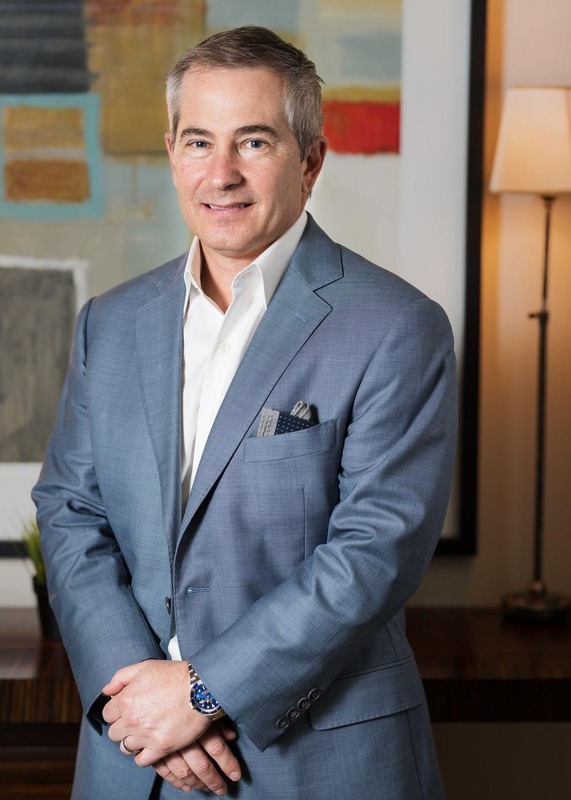 He joined American Express Financial Advisors Inc., Ameriprise’s predecessor company, after graduating with a BA from the University of Oklahoma and teaching tennis in East Hampton and Palm Beach. Mr. Leap received the Certified Financial Planner™ designation in 2002 and was named one of the top financial advisers in the Dallas-Fort Worth region by D Magazine for a third time in 2013. He is married with four children and lives in Dallas. 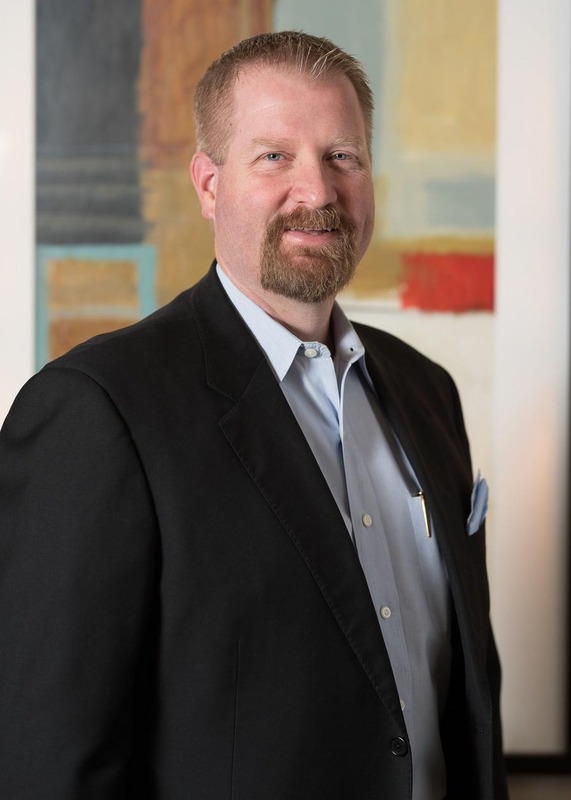 Mike has been in the financial services industry since 1994 when he started his first financial planning practice in Dallas, Texas where he first met and worked with Chris Leap. During his first year as an advisor he excelled and become a training manager for other advisors. 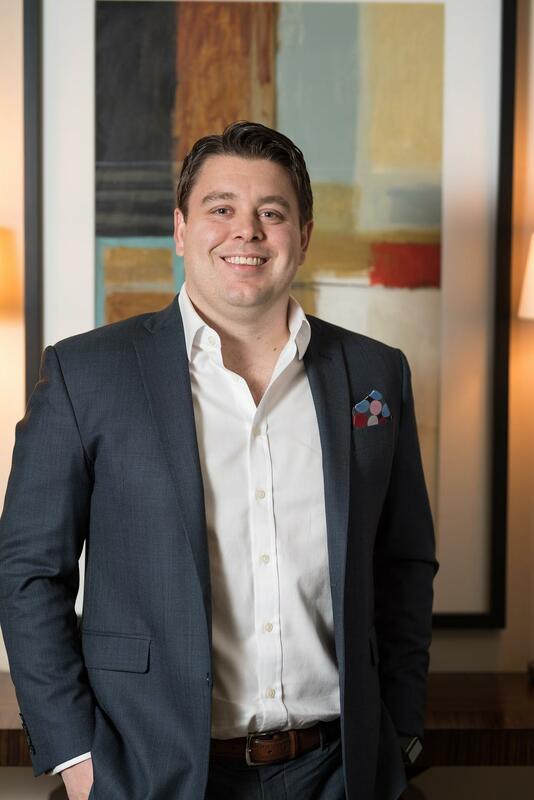 While building a successful practice he also became a top recruiter, helped open a new office as district manager, and continued to train scores of financial advisors. In 2000 he took on an even larger role in a corporate environment as national sales manager and regional director. During this time Mike led a team to develop successful financial education programs used by financial advisors across the county. Mike was also instrumental in developing and implementing a wide array of financial education and financial planning programs for executives and key employees. Mike was a sought after speaker and traveled across the country providing training to thousands of advisors, field leaders, and met with many Fortune 100 companies regarding their financial education programs. These programs are still in use by thousands of companies across the nation. As director of institutional programs, he had hands-on involvement with helping his previous firm attain the honor of becoming one of Top 10 fastest-growing institutional asset managers in the country for three years running. During this time, he also continued to work with individual clients developing and managing their wealth via custom investment strategies tailored to their needs. 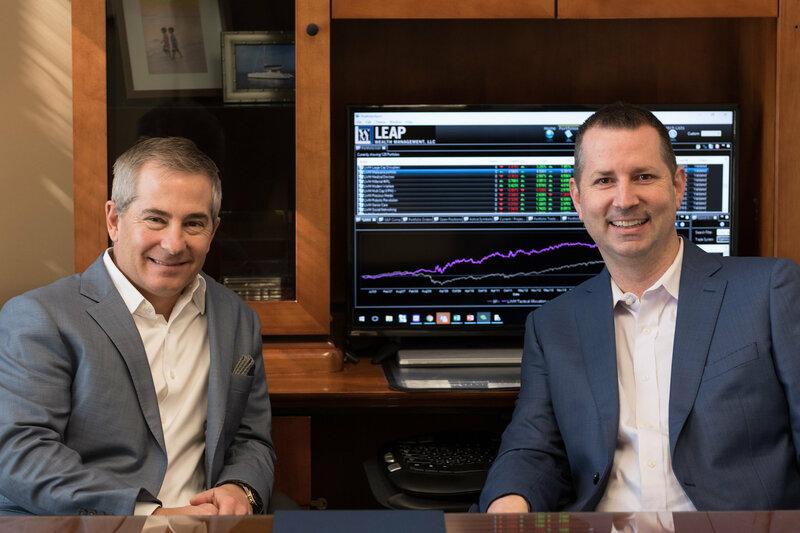 Mike rejoined Chris at Leap Wealth Management and continues to help clients manage their wealth with custom portfolio management techniques tailored to their individual needs. Mike works primarily out of the Austin area. 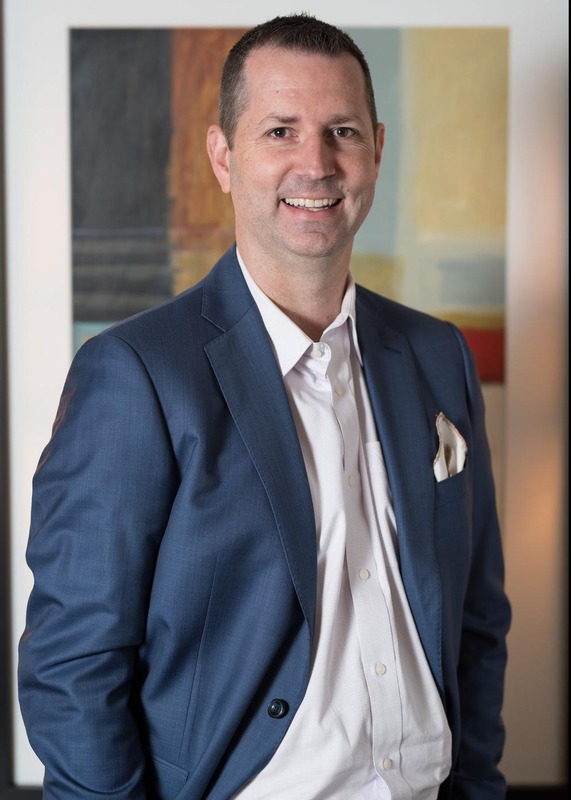 Before joining Leap Wealth Management Trey was an advanced financial adviser with Ameriprise and focused on financial planning and wealth management. 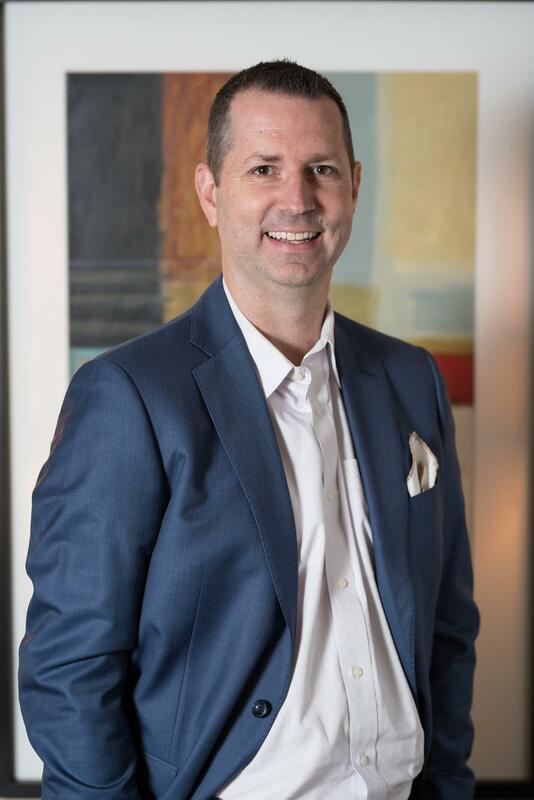 Trey worked for Ameriprise for six years and has been named a top wealth manager in Texas Monthly since 2009. He has his CRPC® designation which he received in 2007. 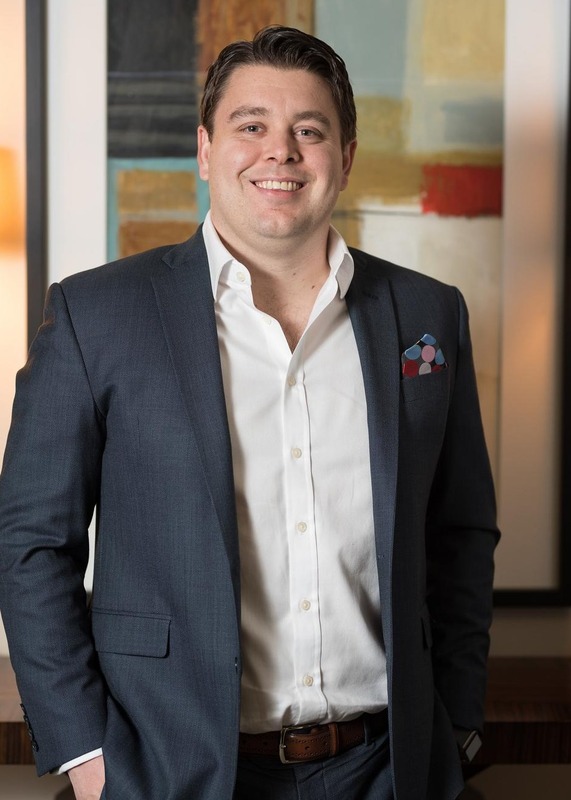 Now Trey is a partner at Leap Wealth Management and handles business operations along with managing client relationships. Originally from the Fort Worth area. Trey attended Midwestern State University in Wichita Falls, Texas and currently resides in Dallas. Trey is married with two children, Abigail and Noah. 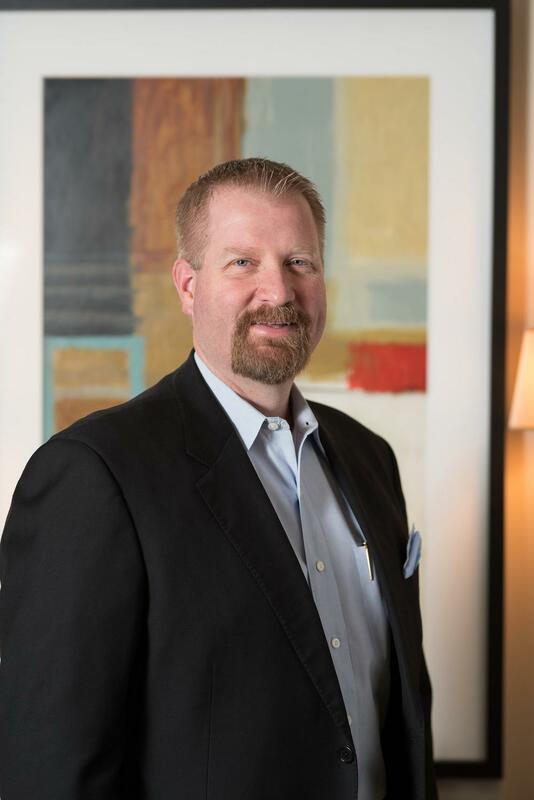 Scott Thomas, CFP® is a wealth manager for Leap Wealth Management, LLC. Prior to joining the firm, Scott worked at TD Ameritrade where he served as a senior financial consultant for the Dallas branch. Having worked with local families and small business owners, Scott has helped them better navigate their retirement and investment goals. Using a relationship-first approach, Scott is able to better understand client concerns and provide a tailored approach to investing. Scott graduated from the University of Texas Arlington in 2006 and has been in the financial service industry ever since. Mr. Thomas is a CERTIFIED FINANCIAL PLANNER™ and believes financial planning is the foundation upon which investment portfolios should be built. Scott lives near White Rock Lake with his wife Aimee and son Aiden. His hobbies include music, biking and cooking. He collects guitars, bourbon and is an avid live music fan. Cindy was born and raised in Dallas, not too far from our office. With over 10 years in the financial service industry, she joined Leap Wealth Management in August 2018. Her goal has always been to build quality relationships and serve clients while having a positive impact on their lives. Cindy and her husband, Derek, have two children and one beloved Border Collie. They love spending time with family and friends. And whenever possible, they take off on an adventure. Our Portfolio Management strategies are designed to help you balance the ongoing pursuit of growth while helping your preserve your irreplaceable capital. 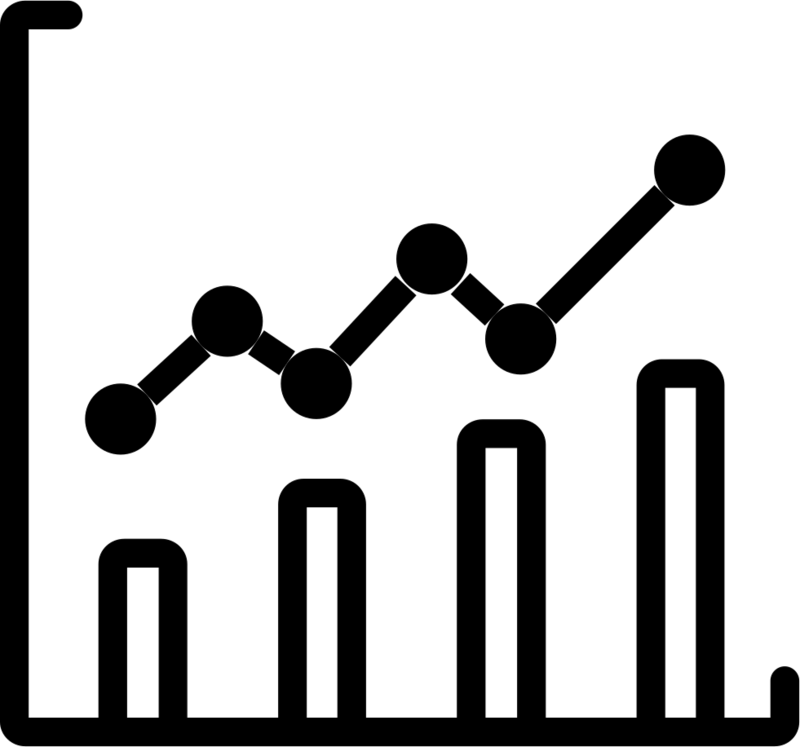 Through our disciplined process, we believe we can add value in excess of a "buy and hold" approach. Learn more today. Where do you see yourself in 5, 10 or 20 years? Your answer to that is almost as unique as your fingerprint. From planning a secure retirement to purchasing a dream property or sending your kids off to college, your financial road map deserves a dedicated guide. Call us today to find out how we can help. Shouldn't your 401(k) get the same attention as your other investments? Of course it should! We work with almost all retirement plan custodians so it doesn't matter where your plan resides. Our Individual 401(k) Investment Management services include building a customized portfolio for your 401(k) and then actively managing the investments inside this plan on a weekly basis. Learn more today. Change is an inevitable part of life. But by implementing a sound insurance strategy that identifies potential risks and puts a measure of protection in place, we can help mitigate some of the financial risk. Let us help you identify missed opportunities in life, disability, and long-term care insurance today. At Leap Wealth Management we strive to relieve some of the burden of retirement plan administration and management by providing guidance and fiduciary governance solutions. We're not in the business of pushing products. Rather, we create client-centered partnerships through our fiduciary status that empowers us to act solely and exclusively for the plan and its beneficiaries. This solidifies our ability to serve as an objective ERISA fiduciary. Contact us for more info. Our legacy planning follows a two-fold approach. First, we will help you organize and identify the assets in your estate. Second, we will work with your existing legal team to formalize and implement any proposed solutions. Ultimately, we want to help you create a plan that ensures your wishes are carried out. Reach out today to learn more. We provide multiple ways to stay informed of the ever-changing financial landscape. 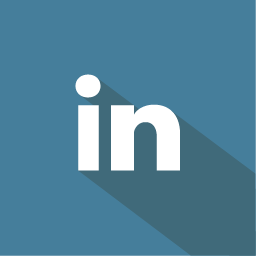 Follow us to stay up to date on local, national and global events. We like to have a little fun too! We have a long history of providing financial education to hundreds of companies and groups. We can work with your group or company to tailor financial topics and education to meet your needs. Being independent allows us to provide impartial financial education on many topics. If just one time or regularly scheduled meetings, contact us today to learn more. 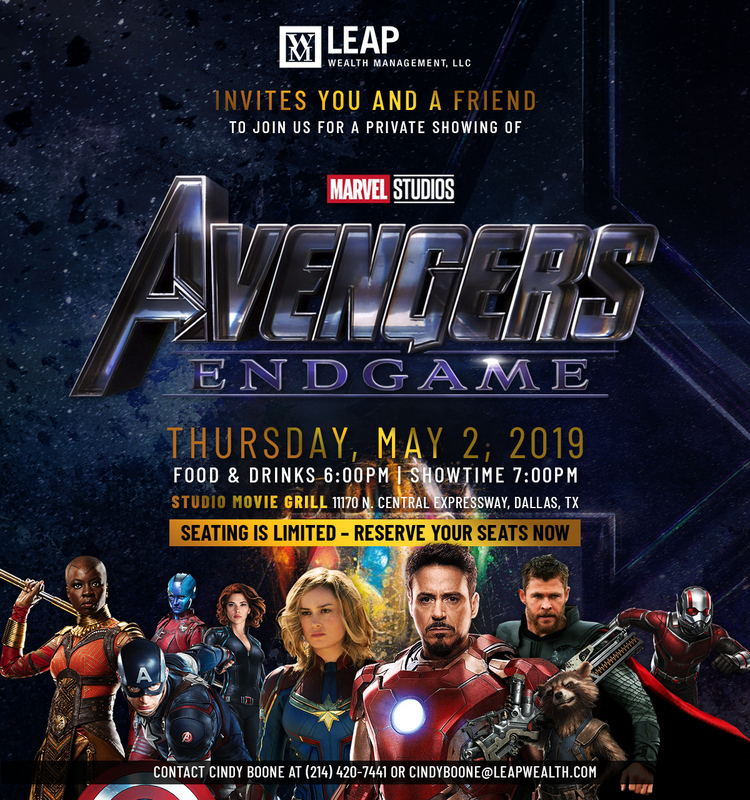 Leap Wealth will be hosting a movie night on May 2nd. We have rented out a theater at The Studio Movie Grill. Send your RSVP to cindyboone@leapwealth.com.